Just like clockwork (darn you, Daylight Saving) winter is back in full swing. That means sweaters and scarves and coats and gloves and every layer you can possibly imagine. 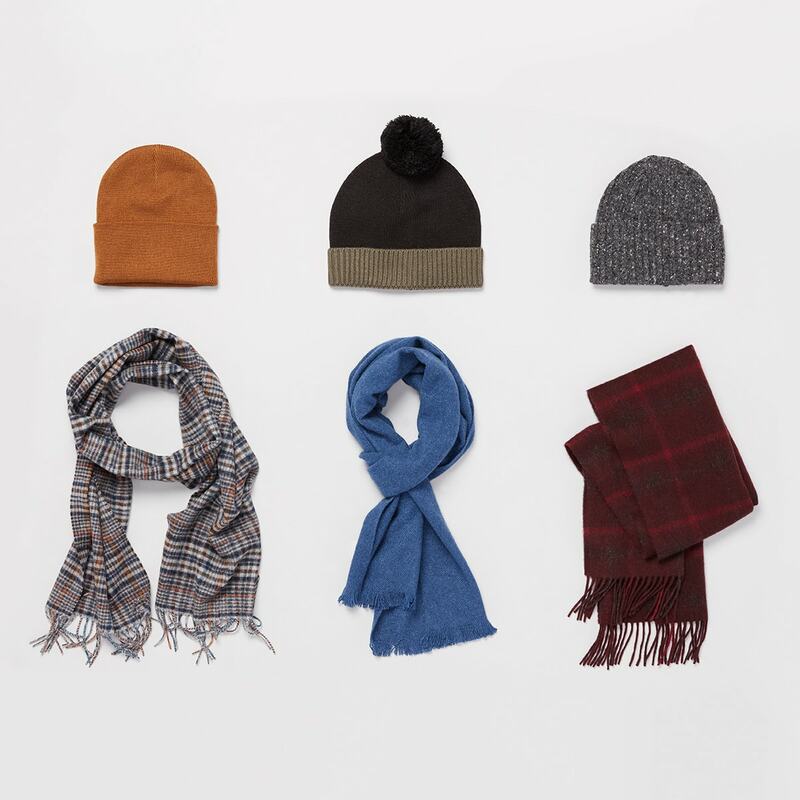 Fortunately, we’ve pulled together a list of all the essentials, which will make preparing for the cold not quite so brutal. Check out all six of them below. 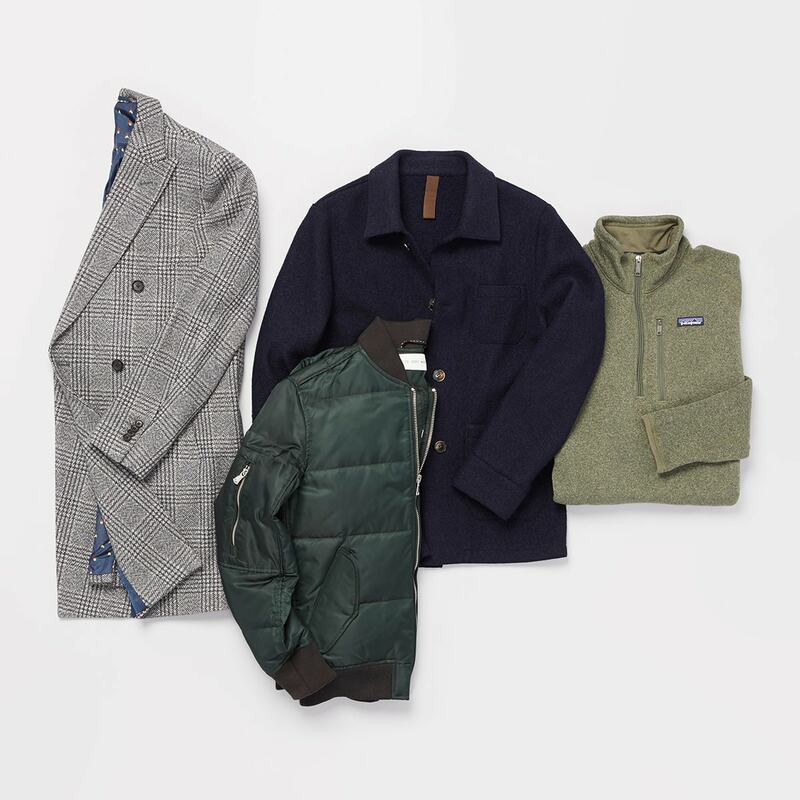 When it comes to sweaters, it’s all about preference. 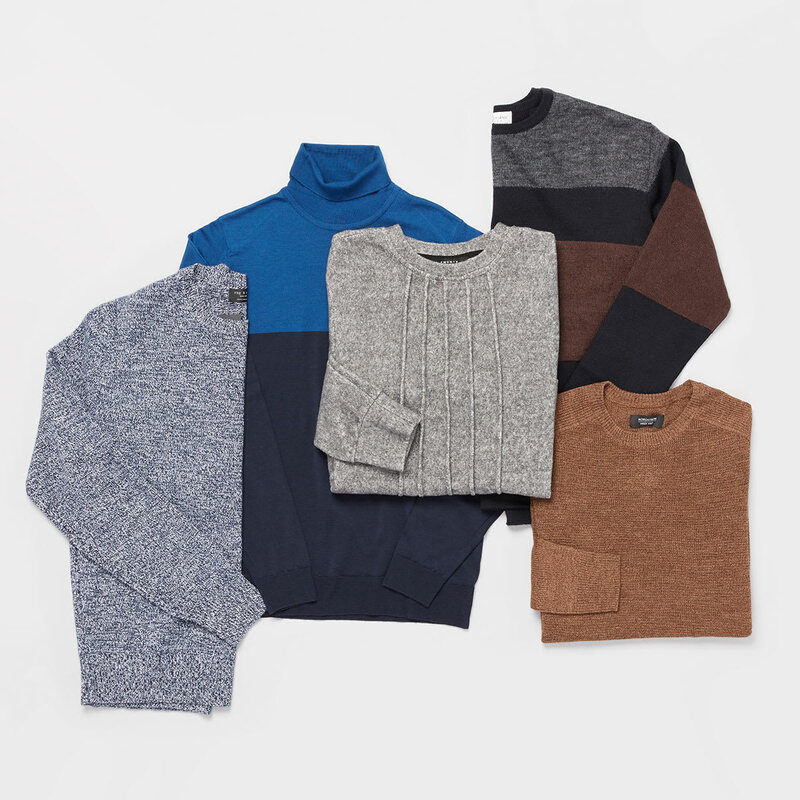 The three main styles we’re wearing this season are crewnecks, V-necks, and turtlenecks. Yes, we said turtlenecks. This ode to the ‘70s is very much back in style. A heavier wool or cable-knit is great worn alone, or a slimmer cashmere or merino wool style looks fresh with a suit. But if you’re not quite ready to give one a shot, the other two options are classic. Let’s talk about it. Some days all you need is a fleece pullover, and other times a down-filled puffer coat is necessary to defend against those unrelenting polar vortexes. But it’s important to remember that different coats are appropriate for different settings. For instance, a long wool topcoat is the move for work or date night, but a hip-length puffer is great for any casual occasion, like heading to the gym or meeting friends for happy hour. 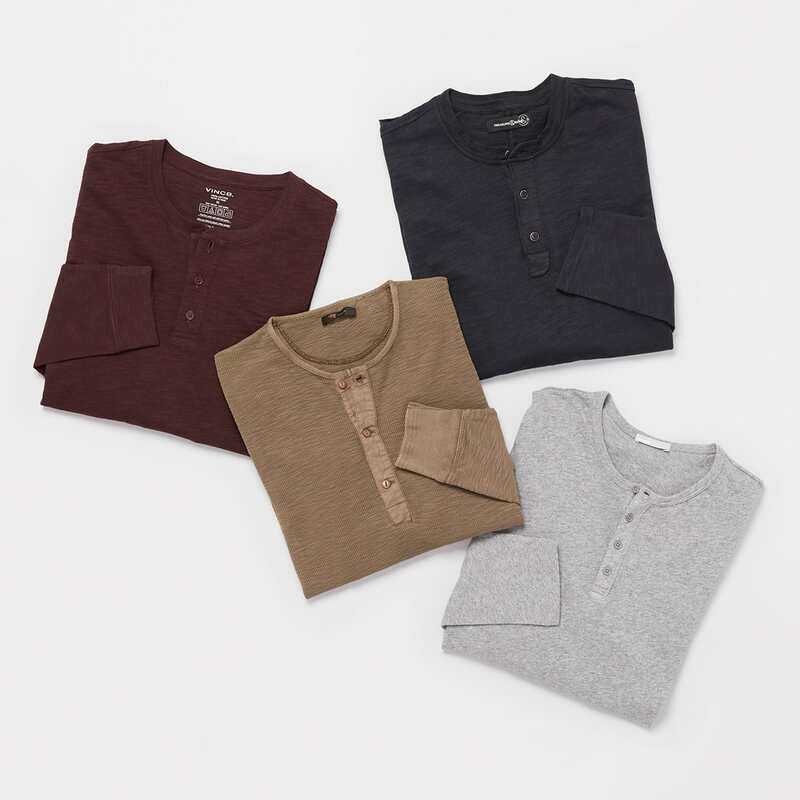 Henleys are a step up from your standard T-shirt and look cool worn alone, or layered under a jacket or sport coat. 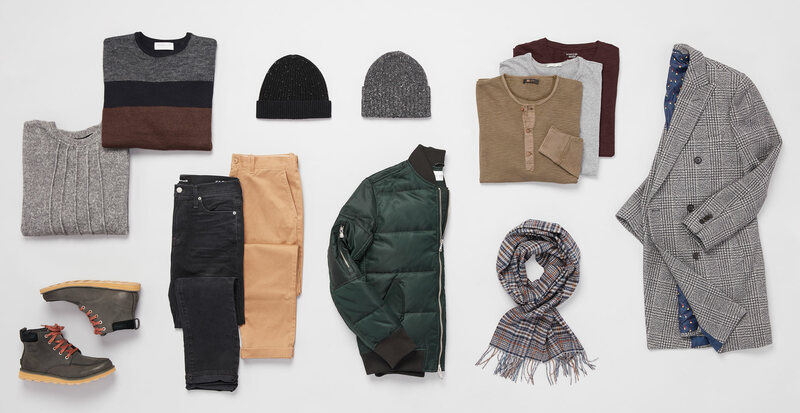 You may want a few options in different colors and fabrics—a thermal knit is great for warmth, but lightweight cotton is nice for layering. They’re getting a lot of wear, so now’s the time to refresh them. Dark washes and colors are common, but there are ways to wear light denim into the fall and winter that look just as sharp. 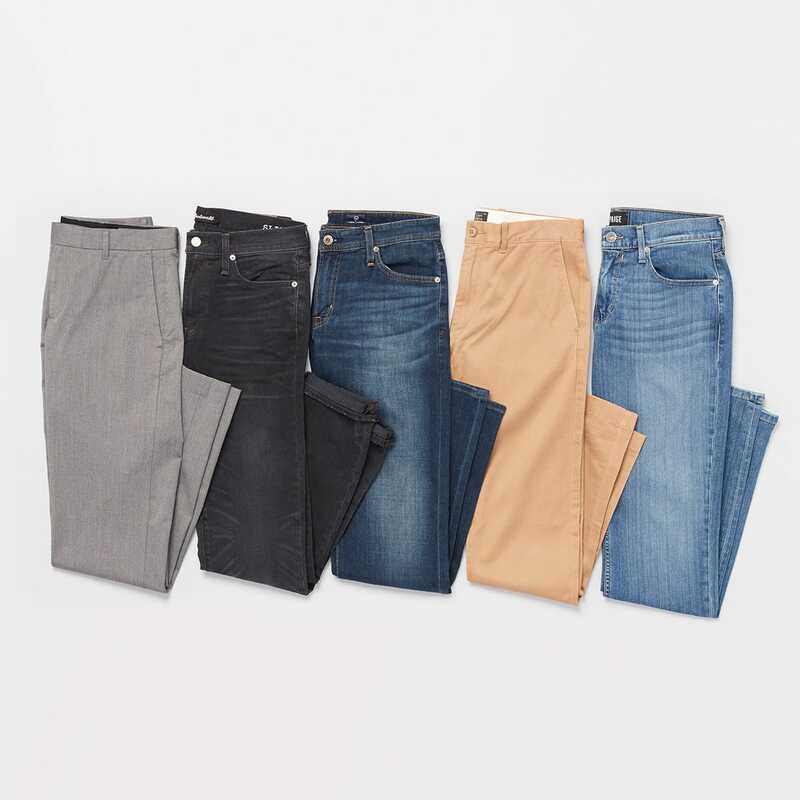 Don’t sleep on colorful chinos either, especially for holiday parties. You’ll definitely turn heads when you enter the room. No need to buy a matching set; complementary colors and patterns look great. For example, the plaid scarf. Look for an accent color in the pattern, like the rusty orange shown here, and use that to match your hat. It pulls the look together and also makes the pattern pop a bit more.